As promised, the duo continued to release tracks on a monthly basis, following up their debut with the lightly bouncing, minimalistic “Shark” in October, the hip-hop influenced, vocally-effected “Dazzle” in November, and the piano ballad “All We Do” in December. 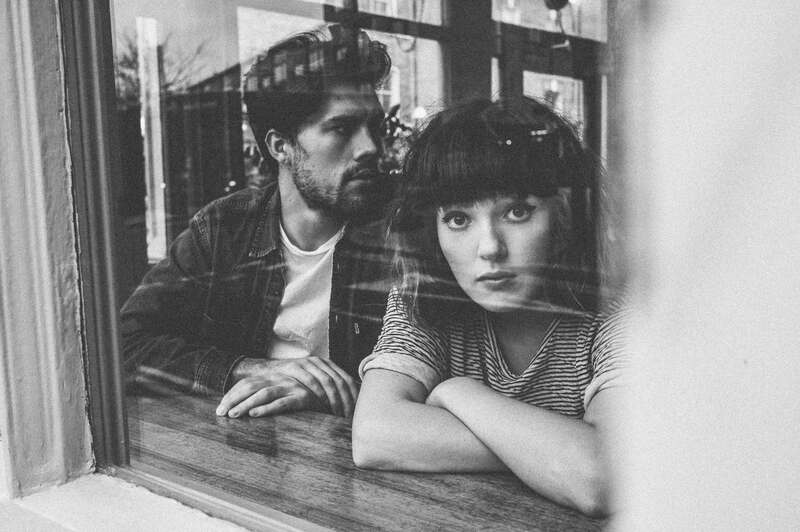 Oh Wonder’s music bore a sonic resemblance to current minimalist-leaning indie pop acts like Lorde and Vancouver Sleep Clinic, but with every passing month, Oh Wonder increasingly came into their own. Light vocals. Heavy, yet subdued beats. Minimalist piano. A fragile atmosphere, where the music is balanced – never overpowering – and the lyrics always shine through. 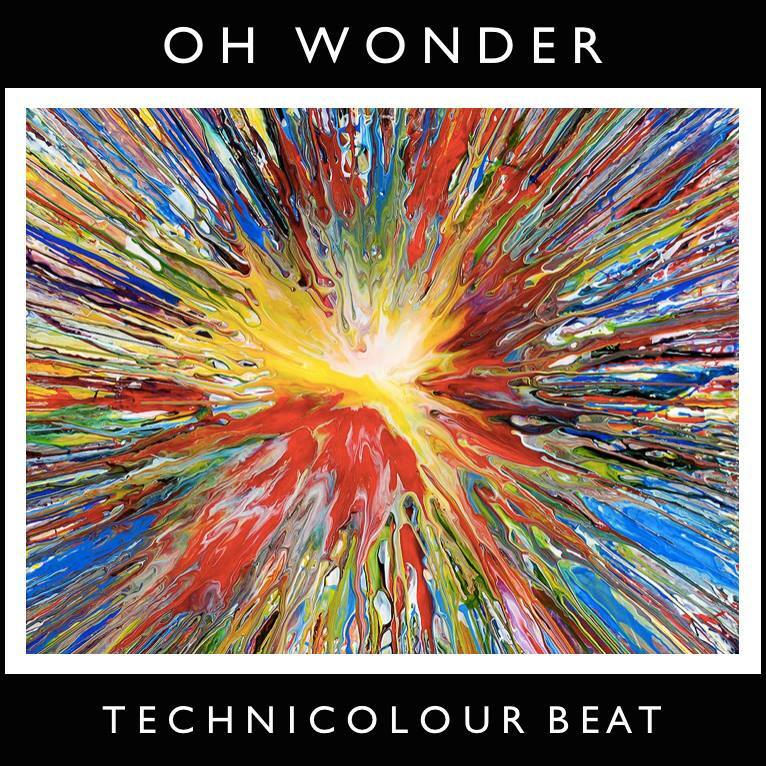 Each of Oh Wonder’s songs is as colorful and as alluring as a flower’s petal, and while there is a degree of consistency in the band’s instrumentation and production, no two songs are exactly alike. 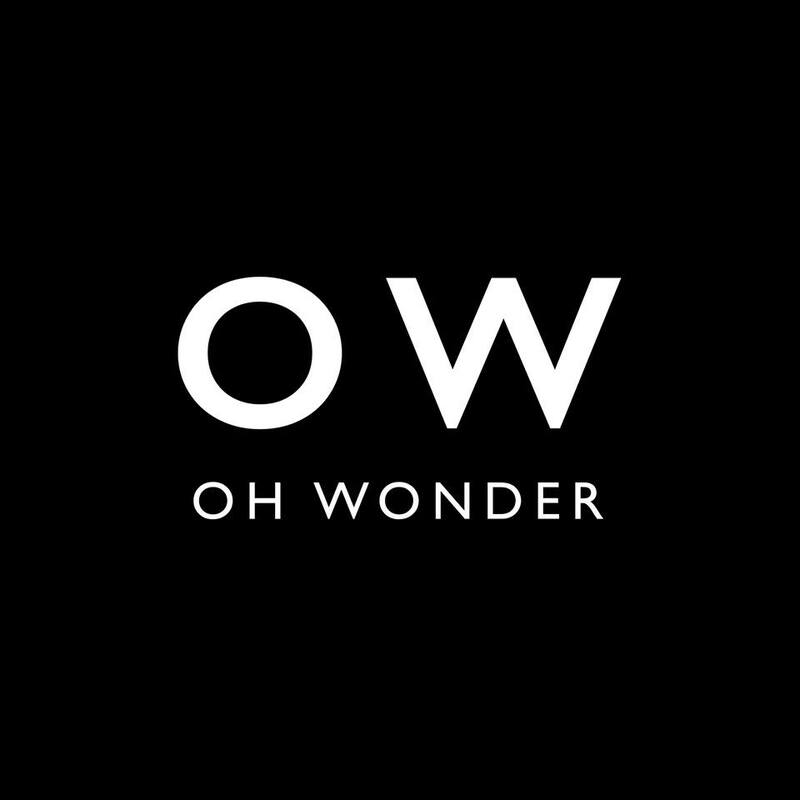 “Livewire” is Oh Wonder’s ninth song release to-date, made available by the band on May 1st. One of their most powerful and chilling songs to date, “Livewire” employs the term for an exposed electric cable as a metaphor for the vulnerability and intimacy of love. This imagery is used to explore the narrator’s personal unavailability, longing, fear, and self-doubt. The duo’s impassioned singing makes listening to “Livewire” a hauntingly beautiful experience. In addition to the audio, Oh Wonder released a music video for “Livewire” today (May 11th) via YouTube. Unsurprisingly, the video manages to enhance the already-overwhelming song, taking “Livewire” to new depths with four alternating storylines: An argumentative middle-aged couple in a car, an elderly widow in her home, a pensive man and wife in a bathroom, and two young lovebirds on a rooftop. Each storyline evokes different raw emotions and provides a separate approach to the song’s poetic lyrics. It’s an intense, emotionally draining experience that is bound to leave you with a tear in your eye and a pounding in your chest.